Want to buy a cool new digital camera, but don’t have the money? You don’t actually have to spend $400 or $500 for a great new digital cam. There are plenty of cool options that don’t cost a cent over $200. Thanks to new technology, trusted brands like Sony, Kodak and Nikon makes affordable digital cameras with perks like the ones you get with expensive products. This Nikon is definitely one of the best digital cameras under 200 hands down. It’s waterproof, freezeproof and shockproof; not to mention that it looks absolutely gorgeous. You can take this camera underwater down to about 33 feet of depth, but I have not tested this theory. I have used the camera near splashing water without an issue. I love the fact that this camera has bigger buttons, which is extremely convenient for people like me who have large hands. 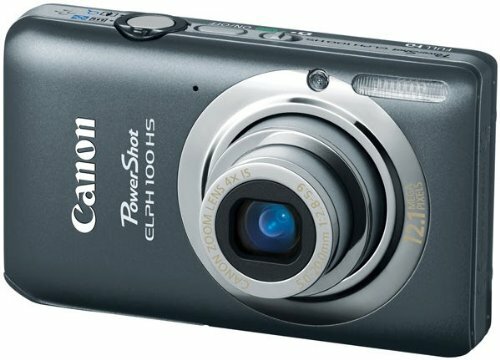 This is a point-and-shoot camera and is very easy to use without the need to know the art of photography. 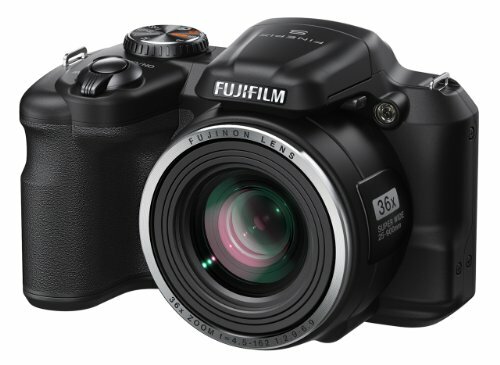 This is definitely one of the best digital cameras under 200 price wise. This is a highly compact point and shoot camera that comes with a CMOS and DIGIC 4 processors. No photography experience is necessary to use this. While pros may find this lacking, this is the perfect budget camera for casual users and amateur photographers. Despite the low price tag, this camera as 1080p full HD video. The shooting mode is also quite fast. You don’t have to wait forever for the autofocus to work. It has wide angle lens and an optical image stabilizer for high-quality pictures. However, optical zoom is only 4x. This is definitely the digital camera to take with you on those beach vacations. This rugged camera is waterproof up to 10 feet and is completely dustproof and shockproof as well. The exterior is definitely thicker than regular cameras, and the LCD display is protected. The camera has a built-in flash and 4x digital zoom. It wonderfully captures detailed photographs and is great for selfies as well. This works underwater but is NOT a diving camera. Do not keep the camera submerged for hours. Also, the underwater photo quality varies largely depending on the lighting. 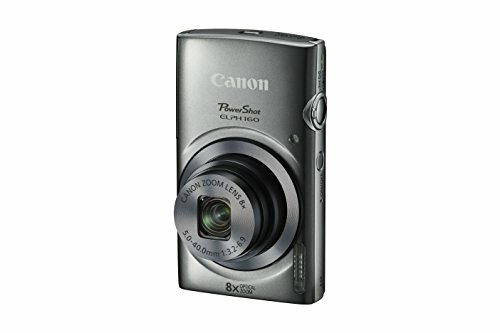 This sleek and slim Canon camera costs a few dollars but can shoot superb pictures with 20MP sensors combined with a superior DIGIC 4+ image processor. This is also a “smart” camera that can configure settings based on predefined shooting settings. It also has an eco power saving mode to protect battery power. What’s really impressive is the 8x optical zoom (most cameras have only 4 or 5). I have captures amazing wide angle photographs of objects in the distance with this camera that can definitely rival professional grade pictures (and that’s not because of a particular photography skill on my part). I highly recommend this camera for everyday and travel needs. This top-of-the-line digital camera comes with powerful 36x optical zoom lens, a 1/2.3in 16MP CCD sensor and collapsible lens that automatically retracts. It’s a bit bulky and not as slim as most digital cameras, but the features are totally worth the classic looking exterior. The wide angle lens and powerful zoom are perfect for capturing portraits and landscapes meters away. The autofocus on this camera is really fast in comparison to many others in the same price range. Features include 12 artistic effects. 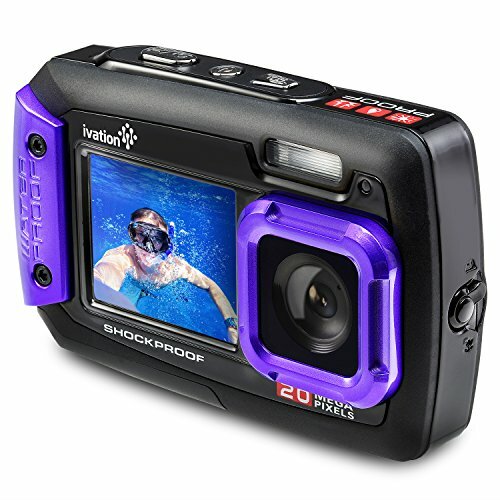 This camera is very responsive and easy to use like a point-and-shoot camera. Also, it’s very durable. If you want to spend some money buying a good camera, go for this one. This camera is not the usual sleek and slim digital camera. It looks like a traditional camera but it's digital. Despite being slightly bulky, the camera is easy to grip and hold without causing wrist strain. 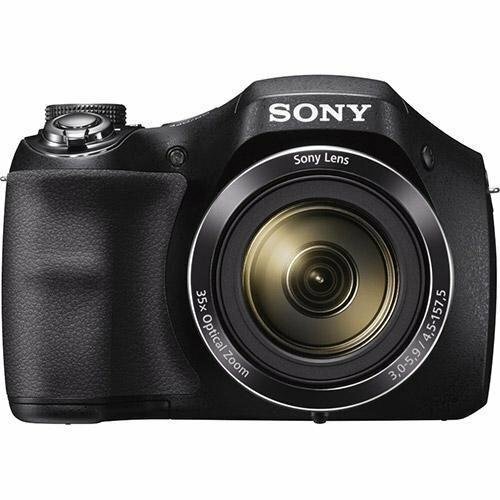 This Sony has incredible 35x optical zoom, which is just dazzling when taking travel pictures or sports pictures from afar. This camera as excellent image stabilization to remove the blur when taking pictures of moving objects. It’s really easy for me to take detailed and enlarged photos with this camera. 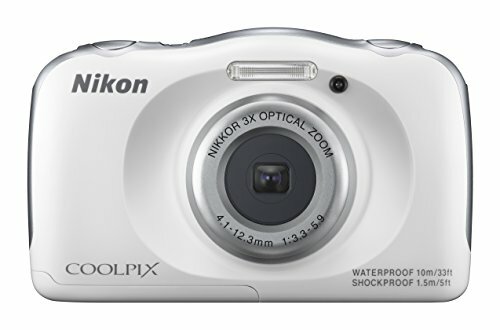 The functionality is essentially point-and-shoot, so you won’t have to go to the trouble of changing lens and whatnot. If you are willing to really invest in a semi-professional camera, this will be a smart choice. Sure, the higher the MP count, the easier it will be for you to resize and crop images without losing detail. However, a high MP count also makes pictures really large and harder to store and print. If you are printing averagely sized photographs, usually a 4MP camera is enough. High MP count does not necessarily give you better photographs. Look for other features on the camera, like image stabilization, to take better pictures. There is a difference between optical and digital zoom. Digital zoom simply makes the pixels of a photograph bigger so the capture looks larger. It’s same as copying a small image onto a Word document and enlarging it. Optical zoom is what you need to look for when you want to take enlarged pictures of distant objects. Optical zoom will give you less pixelated and noisy pictures. I strongly advise all potential digital camera buyers to consider the optical zoom power before making a purchasing decision. There are different types of digital cameras out there. If you are a casual user with little knowledge of photography, you should buy a point-and-shoot digital camera. The name explains it all. You won’t have to fumble with different types of zoom lenses or change complicated settings to use a basic point-and-shoot digital camera. These usually are also the cheapest types of digital cameras. Do think about what you want a digital camera for? Do you want one for casual use? To take on vacation? To take nicer selfies than your smartphone cam? Keep in mind that there is no all-in-one camera suitable for everything in the budget range. Different types of cameras will suit you depending on your purpose. Don’t buy everything the marketing label says. Before you finalize your decision, you should read user reviews to make sure the camera you want to buy is suitable for your use. Related Guides: What Camera Should I Buy?